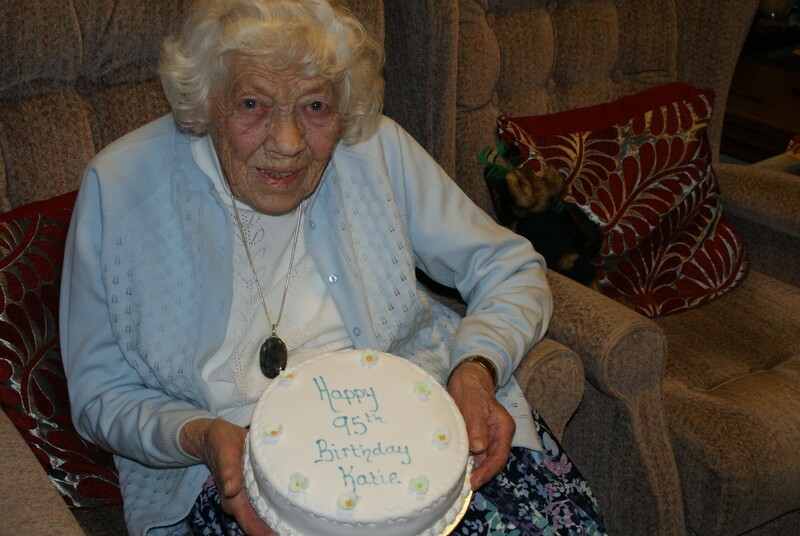 We take this opportunity to acknowledge and recognise just how remarkable a person Katie was, her support and encouragement over the years will not be forgotten and she has left the Seaboard community with a wealth of recorded factual social history. History is a means to understand the past and present. Katie’s record of the ‘Pearl Disaster’ and all her every day memories have been invaluable to this Social History Project. We have already missed Katie popping in for her monthly Newsletter but we are so grateful she was a true Historian of the Seaboard and left us so much material to build on.